Seattle’s Re-Bar, a club that has been around for 30 years, is now paving the way with opioid overdose safety. All its patrons come for the dance, music, and performing arts but sometimes things can get a little out of hand. They’re using their new opioid antidote, naloxone, in emergency kits. In the event of an overdose, naloxone nasal spray can revive someone quickly. This project of kits is part of their $2,000 kickstarter for 20 more kits among 10 other nightclubs. Scott Plusquellec, Seattle’s nightlife business advocate, modeled this program after the one in Vancouver, British Columbia. As the club owner, Wilson vows to keep his staff trained on the antidote. Its use will be effective in preventing heroin or fentanyl overdose inside clubs. While there hasn’t been one yet, the crisis is prevalent in the neighborhood. The program needs more funding and a communal effort would be greatly beneficial to expand the program among other clubs. Many club owners are on board with the idea as over the past year and a half, the city has seen 6 fentanyl or heroin-based deaths. Intentional or otherwise, friends or acquaintances are losing their lives. In recent times, Seattle is seeing an increase in drug use among tenants as young as teenagers. Bright, young hearts are going out because the access is easy to obtain and inject. To be able to prevent unwarranted deaths is the start to a great public health campaign. The dramatic increase in overdose deaths could lead to no one being around to deal with them anymore. 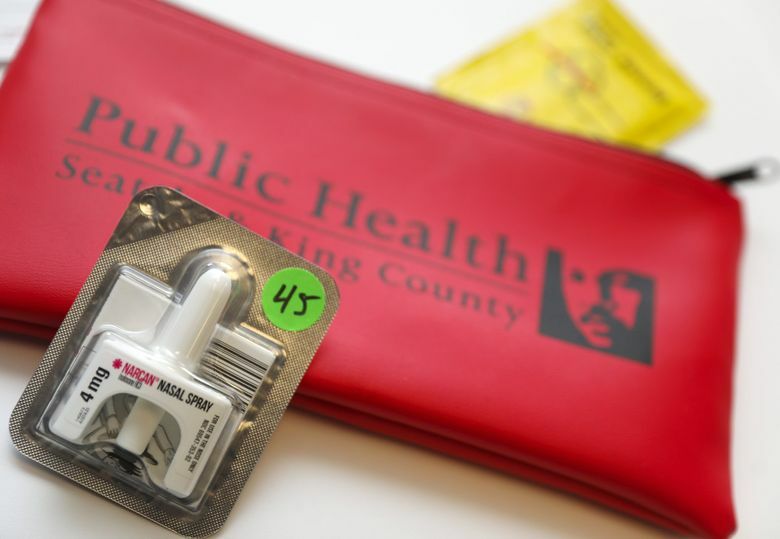 King County Health Department is training staff and Kelly-Ross Pharmacy is supplying the naloxone. We’ll see where this new project takes Seattle in the future.